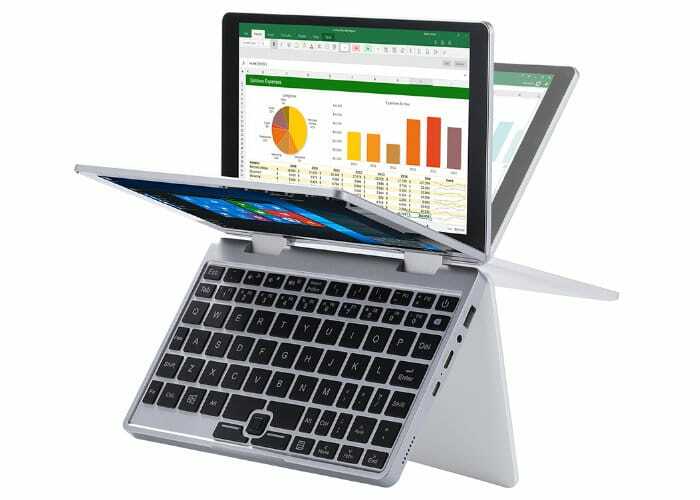 A new Windows mini laptop will be launching in a couple of months time during October 2018 in the form of the TopJoy Falcon, an 8 inch pocket-sized PC. 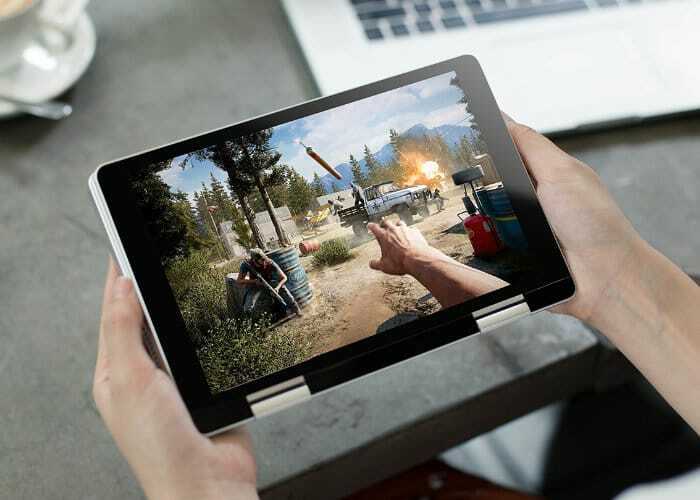 Powered by an Intel Pentium N5000 supported by 8G Memory and equipped with a 256G SSD disk, the small mini laptop offers users a resolution of 1920 x 1200 pixels thanks to its FHD IPS Touch Screen. 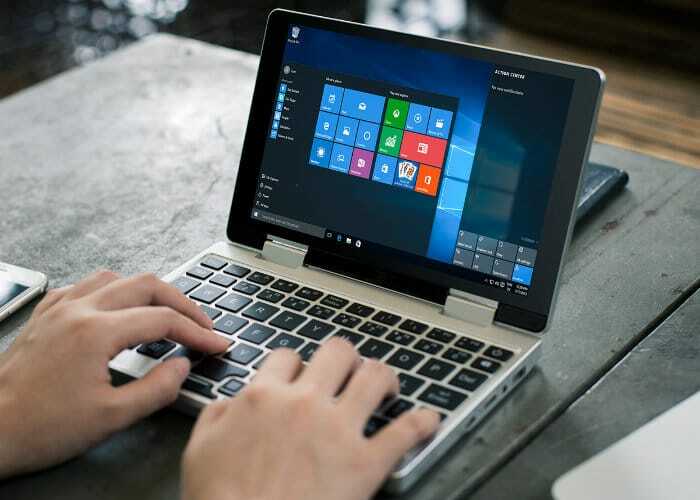 The Windows mini laptop is capable of eight hours of use on a single charge and is equipped with both 3.0 USB and Type-C connections and fitted with an active cooling system. 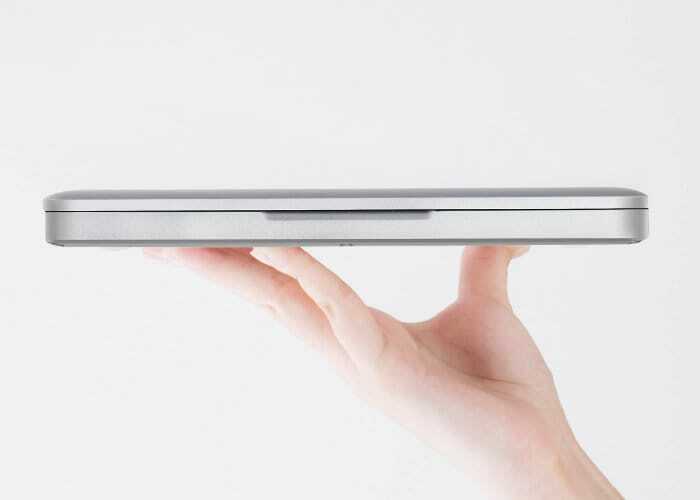 “Switch between an exceptionally responsive, full keyboard laptop and a powerful, stand-alone Intel tablet”. 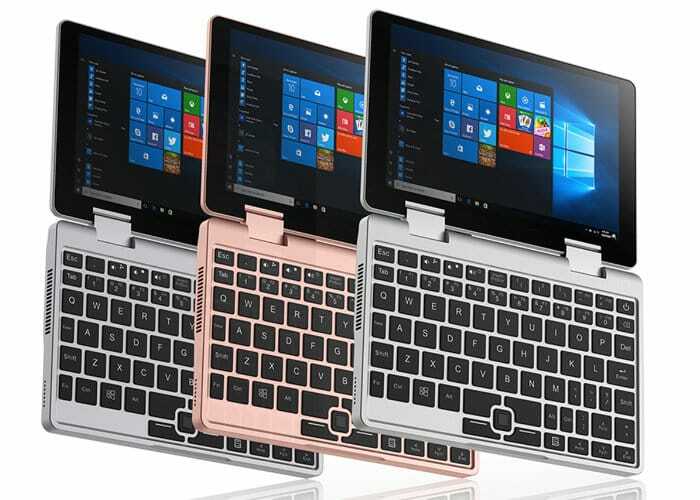 The TopJoy Falcon Windows mini laptop can be used in either laptop or tablet mode and weighs just 550g and is small enough to fit in your pocket. 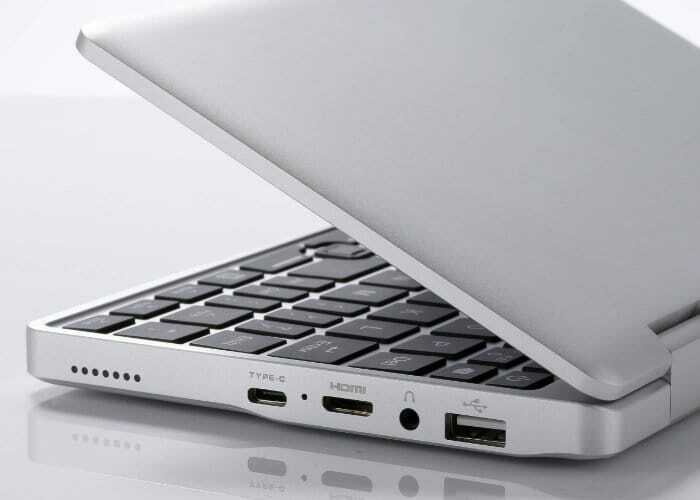 The laptop is also equipped with quick charge technology allowing you to receive 3 hours of use from just a quick 30 minute charge. For more details and full specifications as well as the chance to receive a $300 discount of its launch price jump over to the official OGadget website to register your interest.